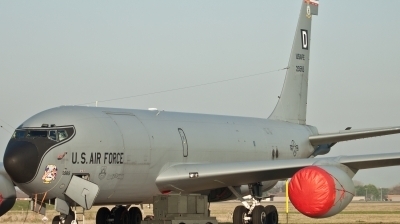 Sitting on the deck looking nice. 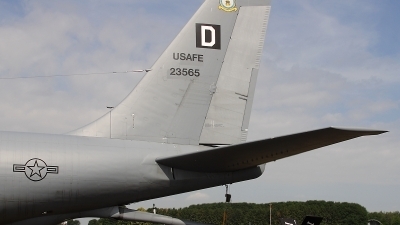 Tail close-up of a KC-135R Stratotanker from 100ARW/100th Bomb Group, in the static parc at the Beauvechain Air Show 2010. 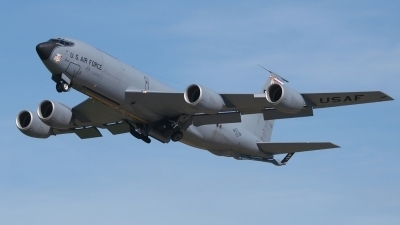 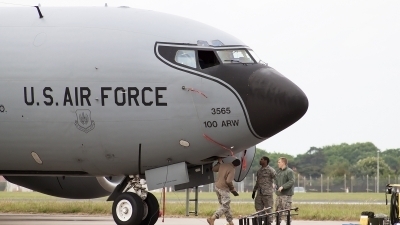 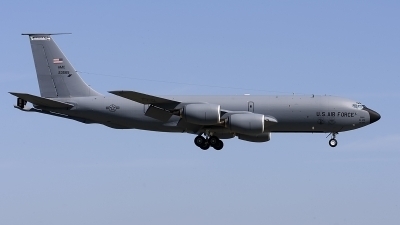 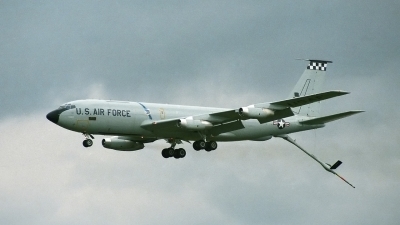 The flight-refuelling boom of this Stratotanker is partially extended. 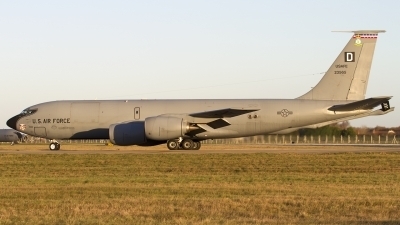 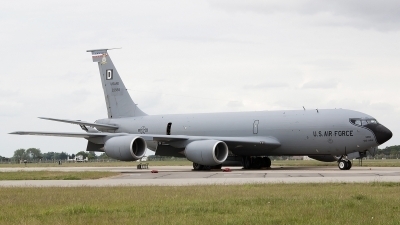 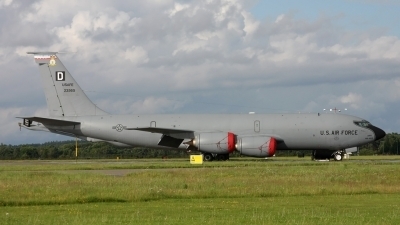 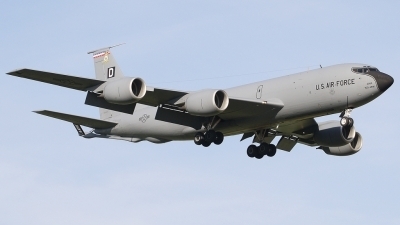 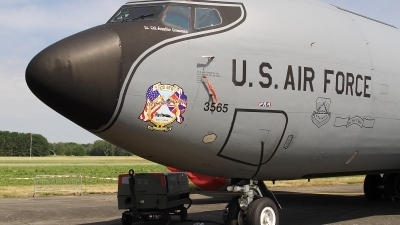 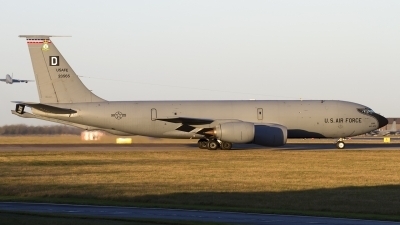 KC-135R Stratotanker from 100ARW/100th Bomb Group, in the static park at the Beauvechain Air Show 2010.